Disney’s Wreck-It Ralph Activity Sheets: In Theaters November 2! 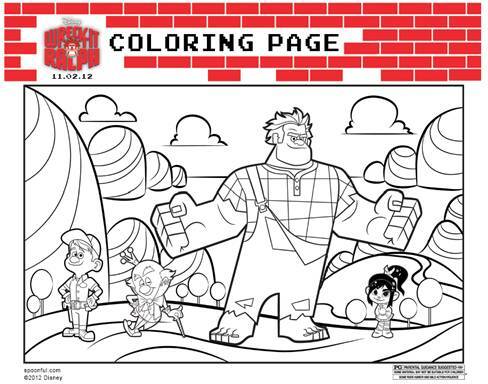 We’re sharing some fun Disney’s Wreck It Ralph activity sheets and coloring pages today! You’ll love these Ralph and Vanellope free printables! Disney’s Wreck-It Ralph is in theaters today, November 2! We have been waiting for this one, my son is a huge gamer and Disney + Video Games = Magic! If your kids are as excited about the movie as I am my kids are, here are a few fun activities and online games to get them going! Download Here: Wreck-It Ralph Coloring Pages, color by number, connect the dots and more. 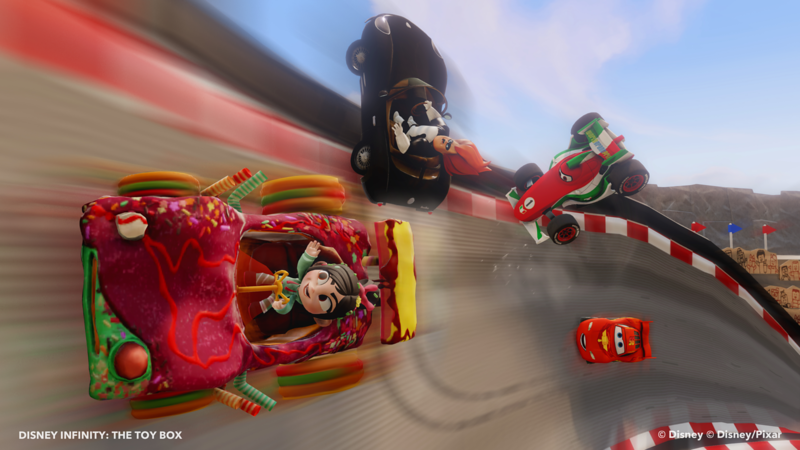 Play some fun Wreck It Ralph online games featuring your favorite characters. Disney’s Wreck It Ralph is out in theaters today, go check it out! Disclosure: Images and games provided by Disney. 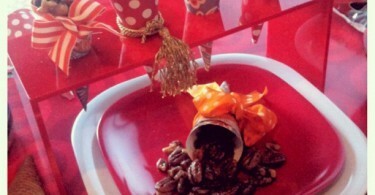 Loving These Trail Mix Cornucopia Treats for Thanksgiving!